In their riveting account of the so‐called hippie mafia, The Brotherhood of Eternal Love, Stewart Tendlar and David May observe how LSD experiments ‘carried out on spiders, cats, fish and rats showed the spiders built better webs, cats cowered before untreated mice, fish which usually stayed close to the bottom of streams stayed near the top, and rats lost their equilibrium’. 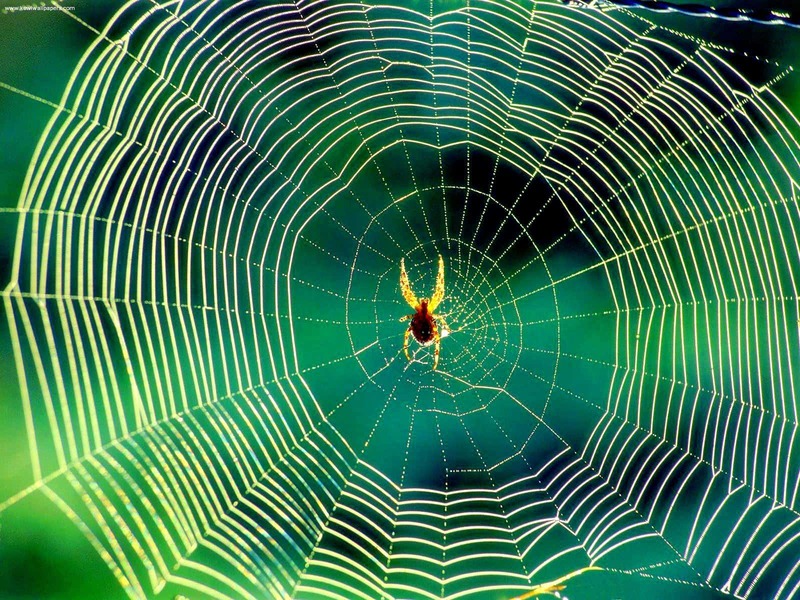 Swiss pharmacologist P. N. Witt started his renowned research on the effect of drugs on spiders in 1948, prompted by a request from his colleague, zoologist H. M. Peters, to shift the time when garden spiders inconveniently built their webs between 2am and 5am to earlier hours. Check out Spiders on Drugs for an amusing parody of these experiments, which seem to imply that the effects of all intoxicants are synonymous throughout the evolutionary scale. The notion that fish swim backwards on LSD is clearly an urban myth, but check out my post Do Elephants Die on LSD? to see what happens in the case of psychedelic pachyderms. To find out more about the therapeutic properties of LSD check out Neurons to Nirvana, the definite documentary on Psychedelic Medicines. Rory Spowers is a writer, researcher, campaigner and filmmaker, based in Ibiza, Spain. His books include the critically acclaimed Rising Tides which has been compared to Rachel Carson's Silent Spring and Naomi Klein's No Logo, as a 'wake-up call to action'.